Crush IT is the leading, locally-headquartered IT consulting and technology expert serving the Phoenix market and Arizona Peoria Outsourced IT Services since 1994. Our managed IT and consulting services, cloud hosting, cyber security management, & ERP and CRM software solutions bring strategic technology management to companies of all sizes, helping them become more productive, profitable, competitive, and secure. As a member of the Microsoft Partner Network, we carry multiple Gold and Silver competencies focused on business networking and managed IT services, Microsoft Dynamics™ 365, and Microsoft Dynamics ERP / accounting solutions. Crush IT’s complete Cyber Security services provide comprehensive threat evaluation, detection and prevention at every level, giving you the highest level of cyber security. 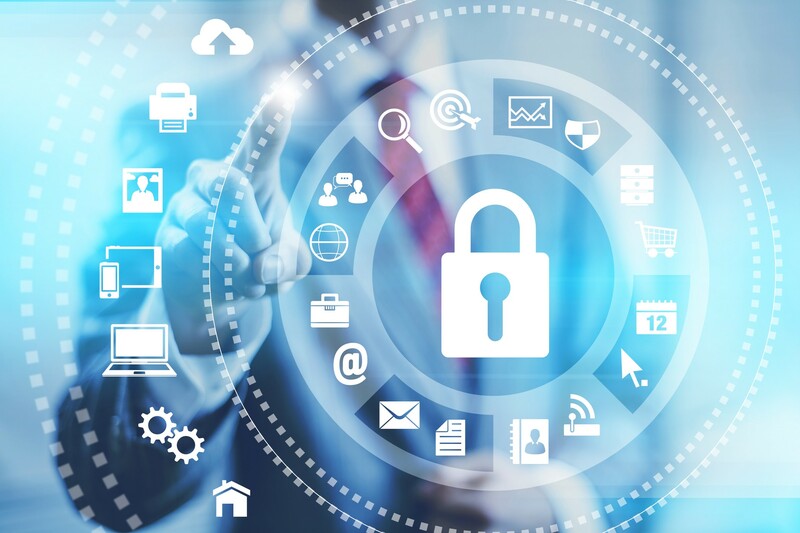 With a department dedicated to digital asset protection, data protection and security compliance, your information is protected at all times. 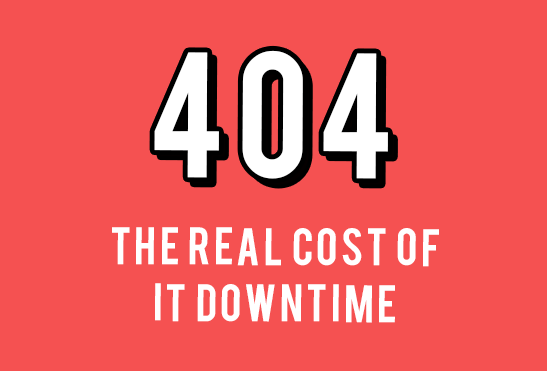 Eliminate Business Downtime, lower costs and keep customers happy. Our fully-staffed help desk and Phoenix-based field service team deliver on-demand support services with incredible response times and automatic escalation. We only hire expert professionals with deep experience. We take care of your IT support needs – you focus on your business. Keep Paying to Fix the Same Problem? Fix IT Problems Permanently. Without ongoing monitoring and management of your IT system, the same problems can reappear even after they’ve been “fixed.” To proactively keep issues at bay we offer a variety of managed IT service programs on a subscription basis, including a fixed-cost unlimited support option. We are here 24/7. You Can Reach Us. ALWAYS! Our clients can reach us 24/7/365 and during the workday, your call is answered by a live person, not an automated system. We actually answer the phone! Our fully staffed remote services help desk, manned by highly experienced IT experts leveraging advanced support technology and professional case management, ensure you get the help you need in a timely fashion. 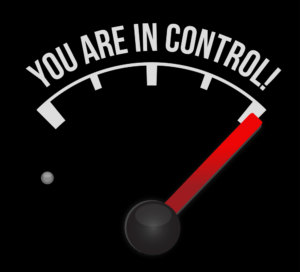 Gain Control from Your Current Provider! You should feel completely in control of your technology decisions and spending. Crush IT takes a consultative approach with our clients, making recommendations and keeping you informed every step of the way. Our proprietary technology documentation system and process provides you with comprehensive details on all of your equipment, software, warranties, keys, passwords, and more. Everything you need to know about your IT is delivered to you on a quarterly basis.